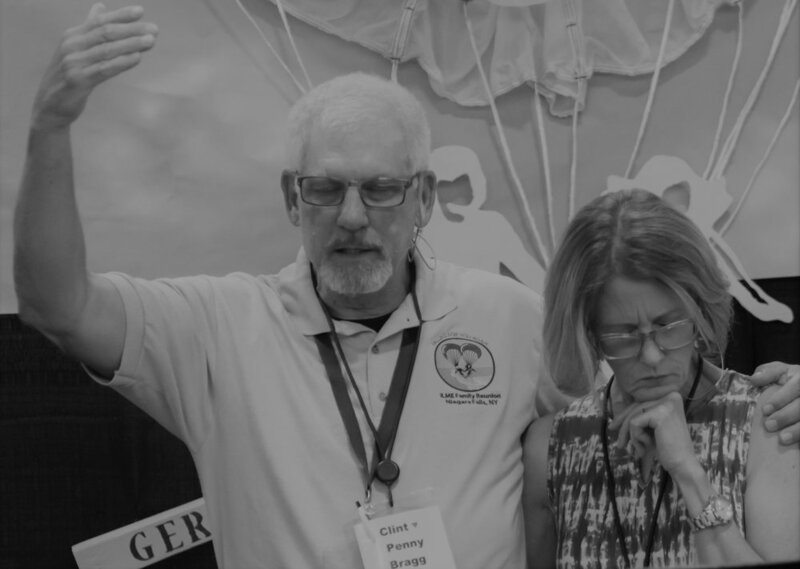 In order to accomplish our mission to reconcile and strengthen marriages, we embark on various Marriage Mission Trips across the United States and overseas. As marriage missionaries, our services vary depending on the needs of the people we serve. We are available to share our testimony of reconciliation, teach marriage seminars, lead retreats, train pastors and lay leaders in the ministry of reconciliation, and speak at events. We raise all our support as missionaries so there is no financial burden on the churches, couples, or individuals we serve. Offerings or honorariums are appreciated, but not required. We have created an extensive library of free resources that are beneficial to spouses in crisis, couples who want to strengthen their marriages, and ministry leaders alike. Please email us for more information at reconcile@inverseministries.org. For a list of our current seminars, please click here.